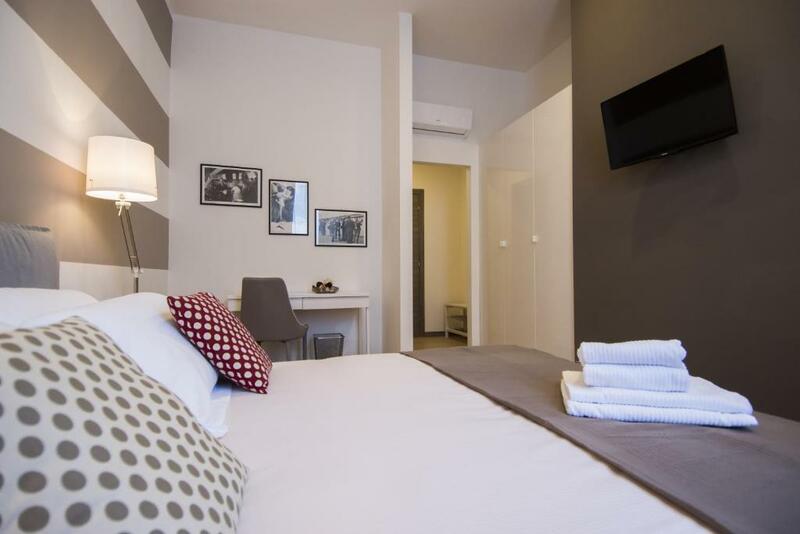 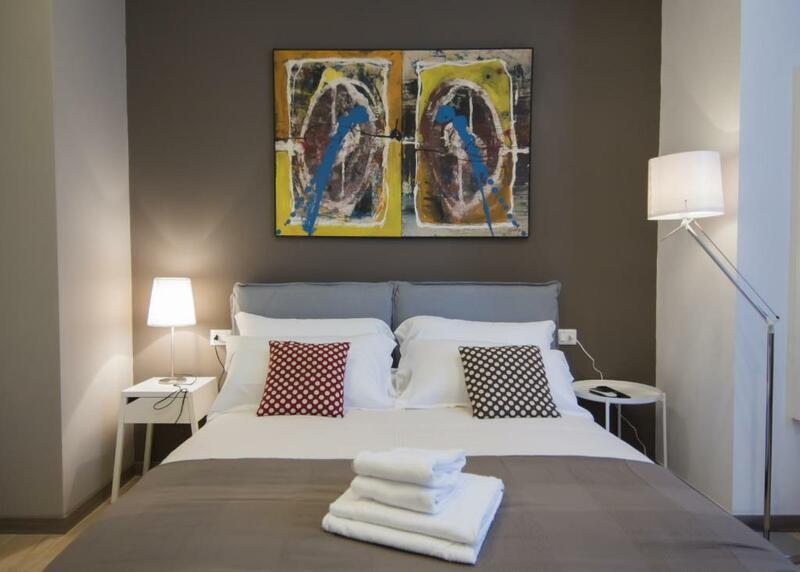 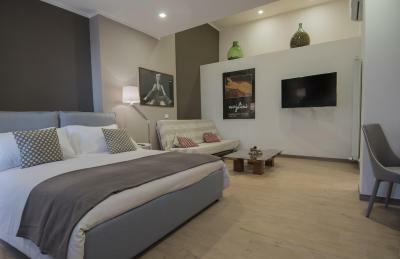 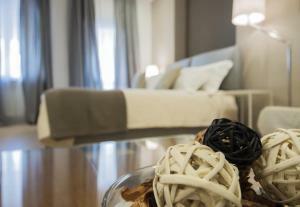 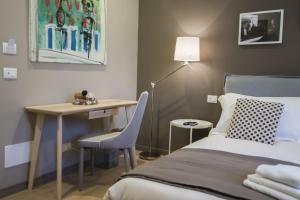 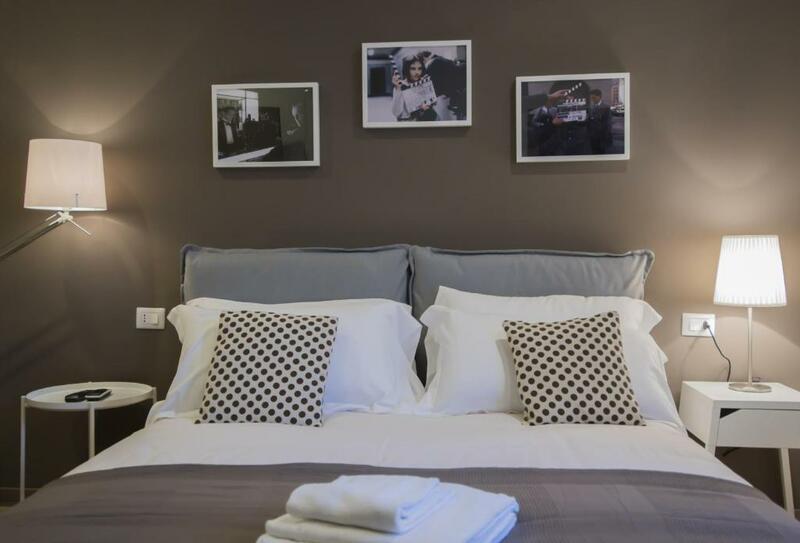 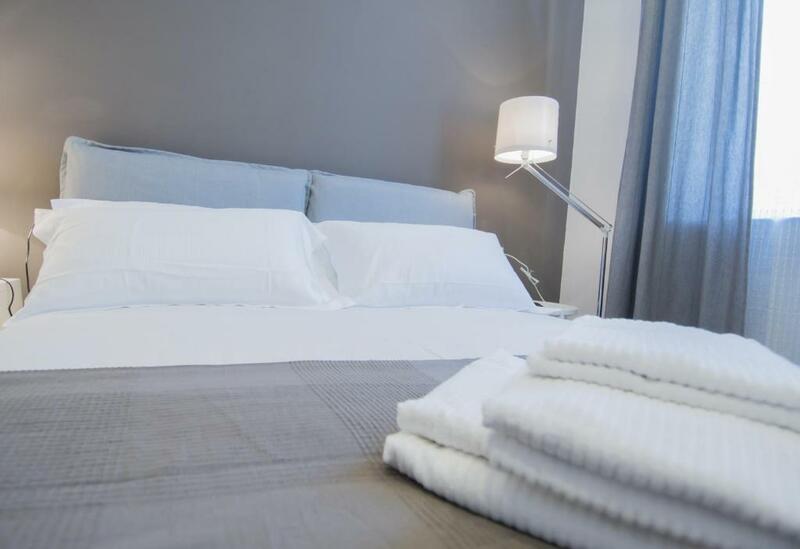 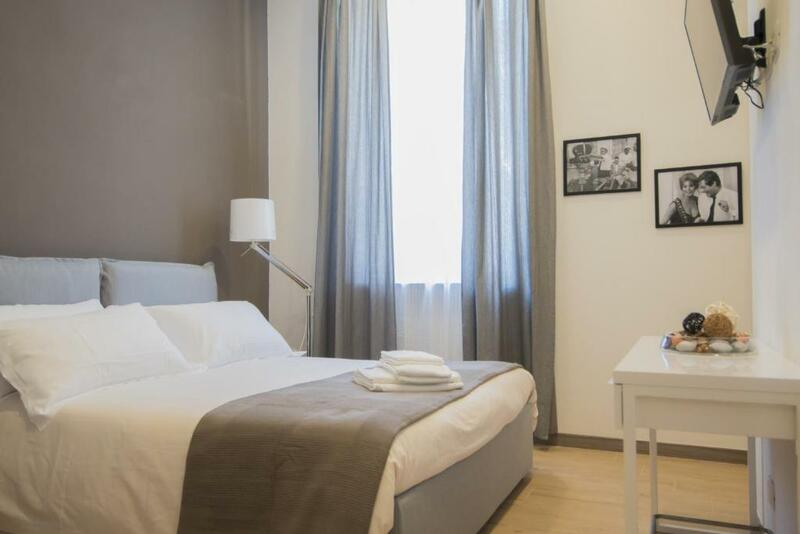 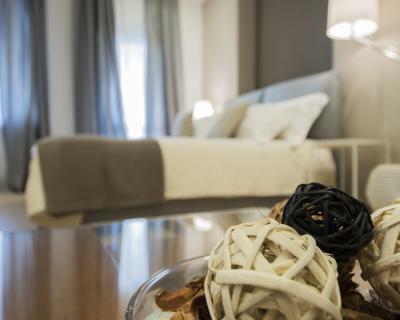 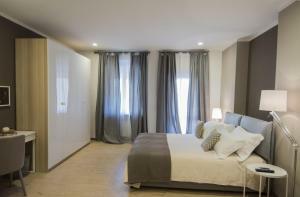 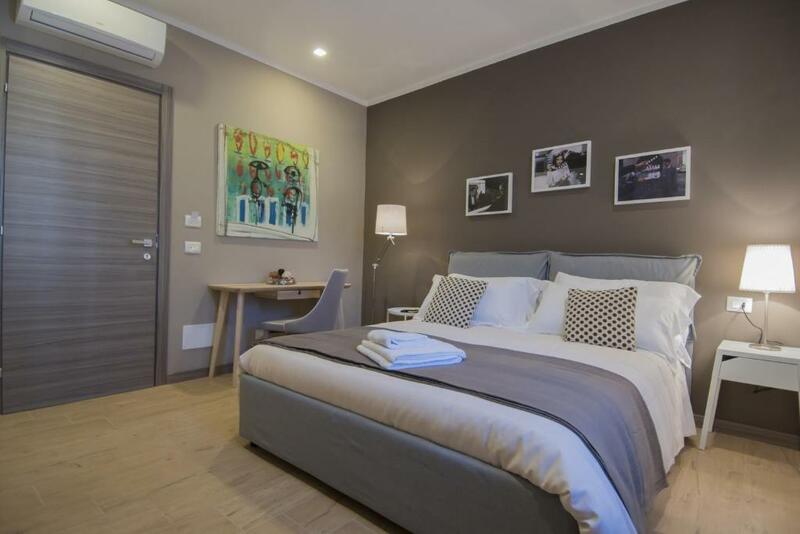 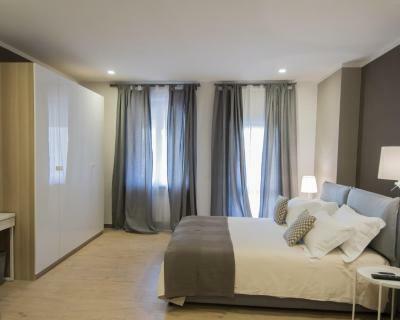 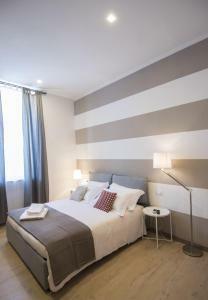 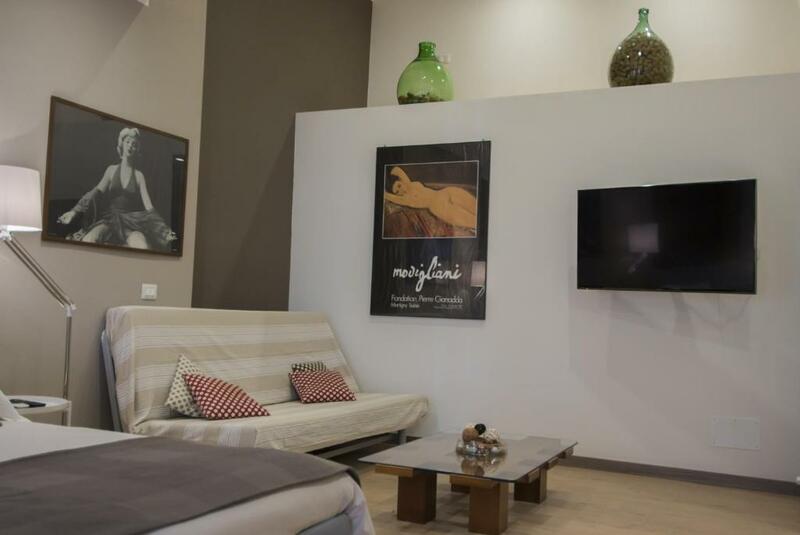 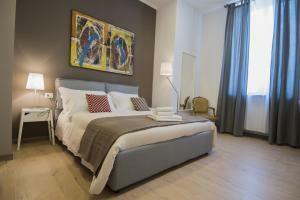 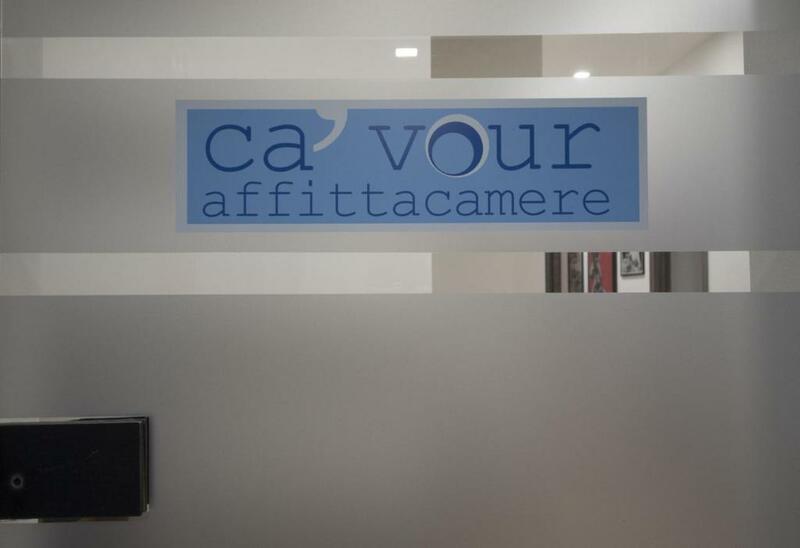 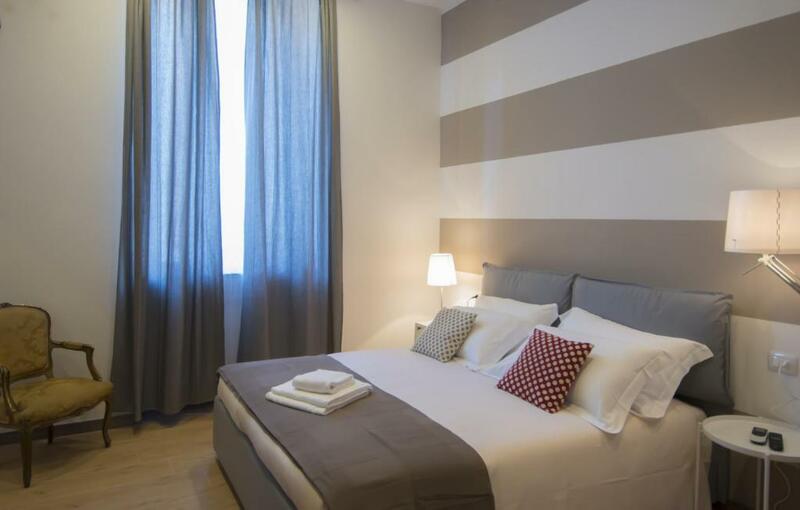 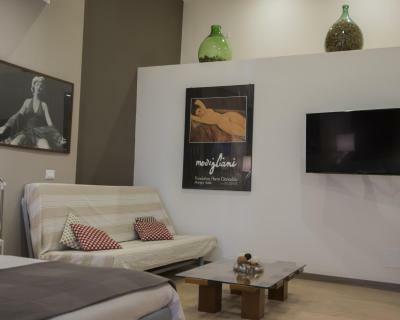 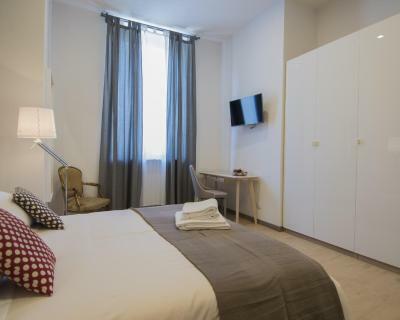 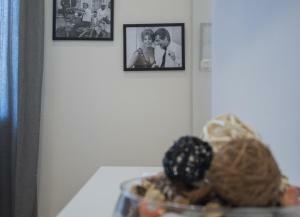 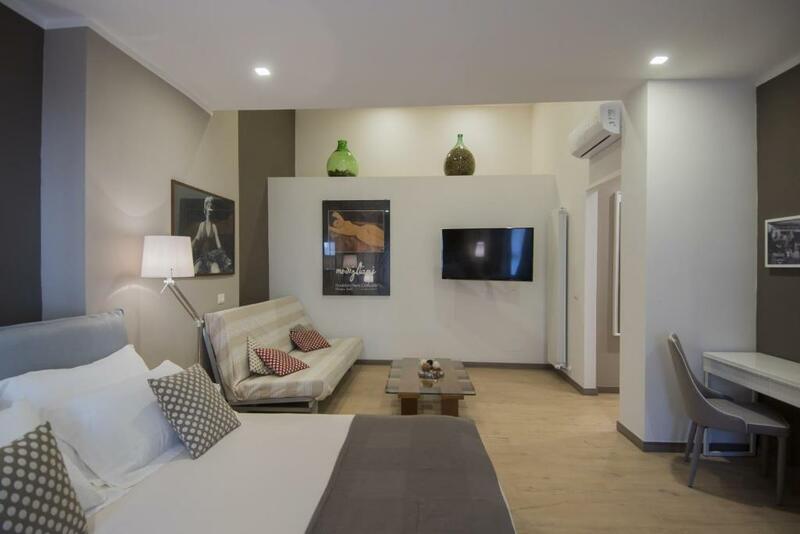 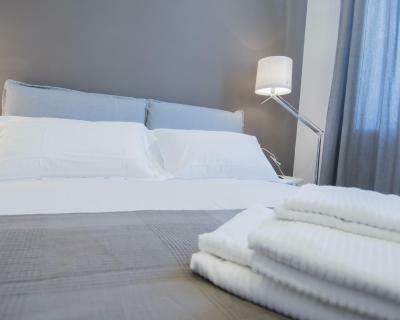 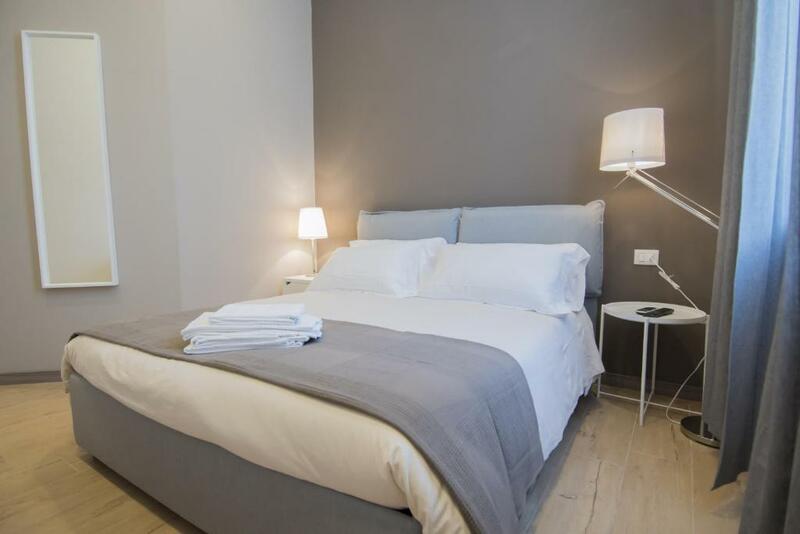 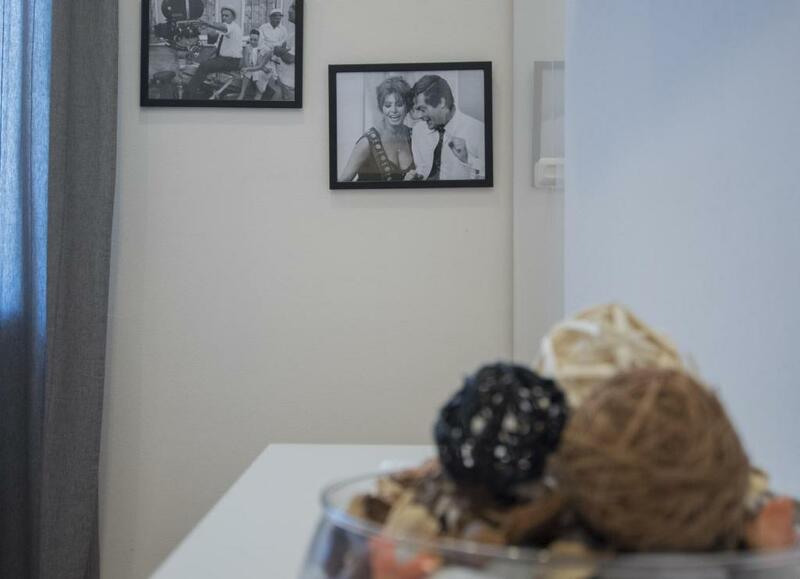 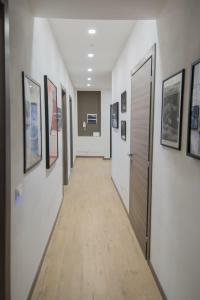 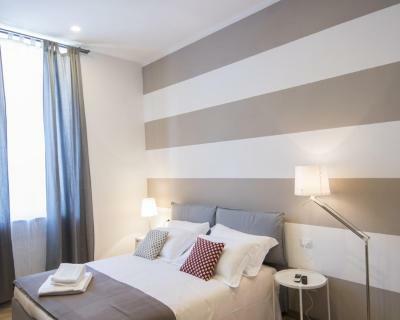 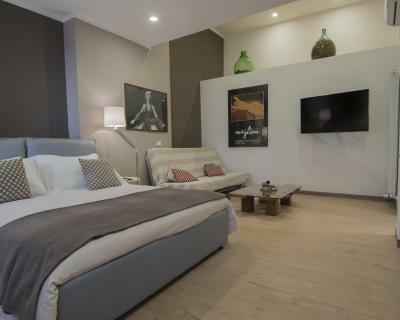 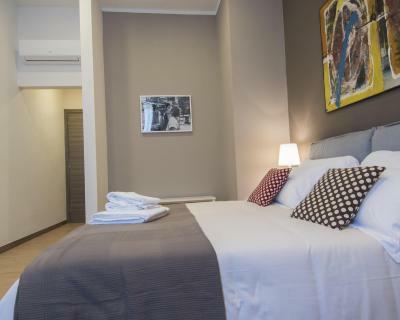 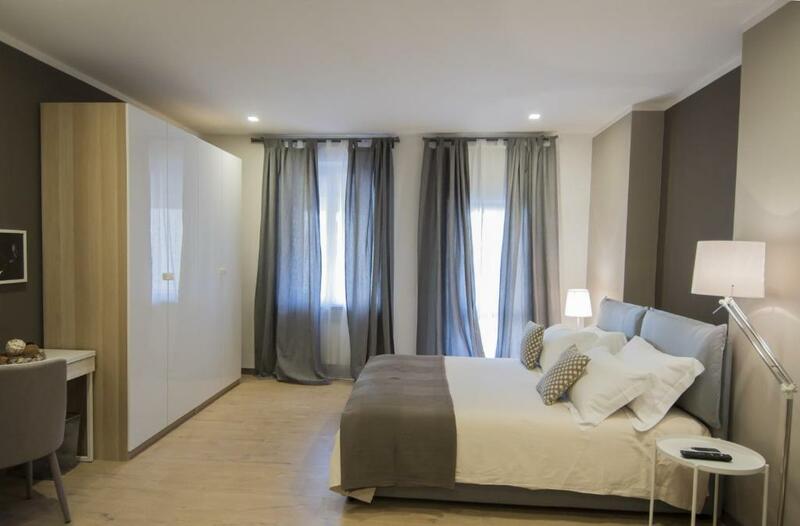 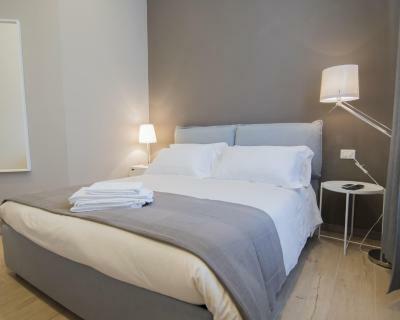 Located in La Spezia, 1.5 km from La Spezia Harbour, Ca'Vour provides rooms with air conditioning. 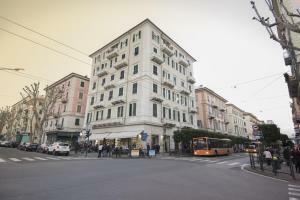 Offering a terrace, the property is located within 3.5 km of Le Terrazze Shopping Centre. 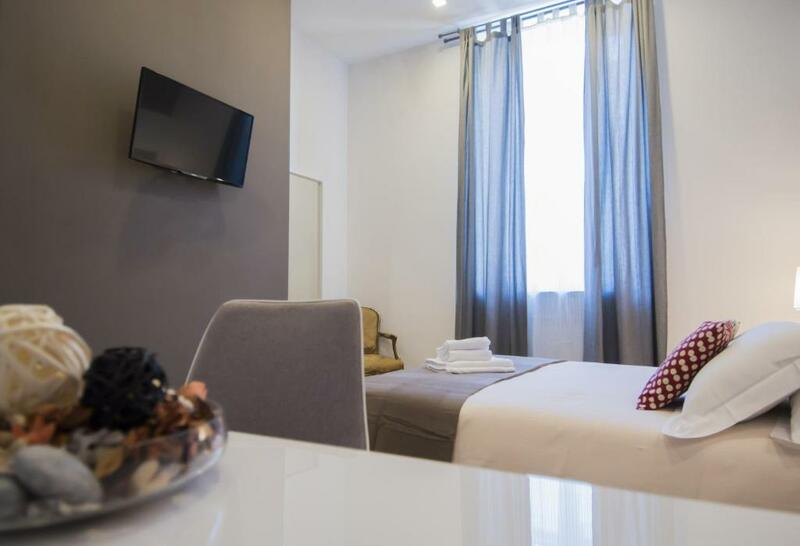 Guests can enjoy city views. At the guest house, each room includes a desk and a flat-screen TV. Each room has a private bathroom with free toiletries and a hair dryer. The rooms will provide guests with a wardrobe and a kettle. 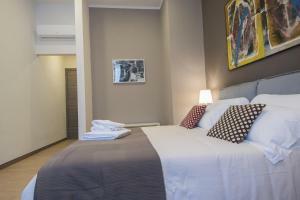 The nearest airport is Pisa International Airport, 85 km from the property. 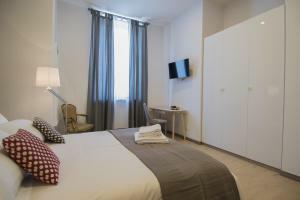 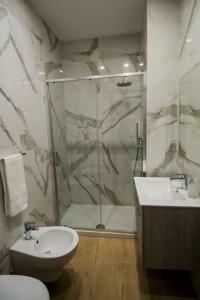 This single room has a tile/marble floor, tea/coffee maker and electric kettle.